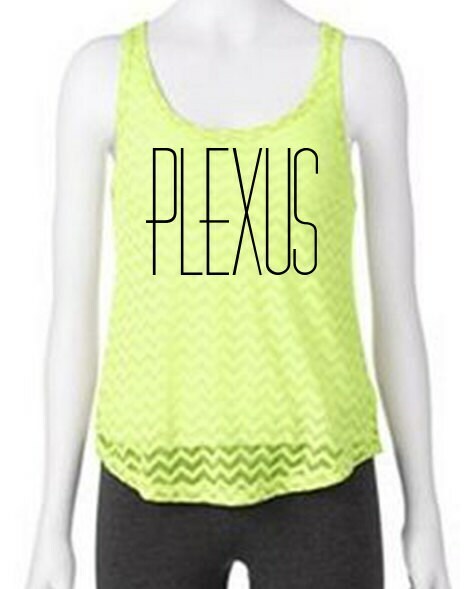 Be right on trend with this burnout racerback tank. True to size fit. NOTE: Colors may vary slightly due to difference in computer screens. All images are for personal use only.